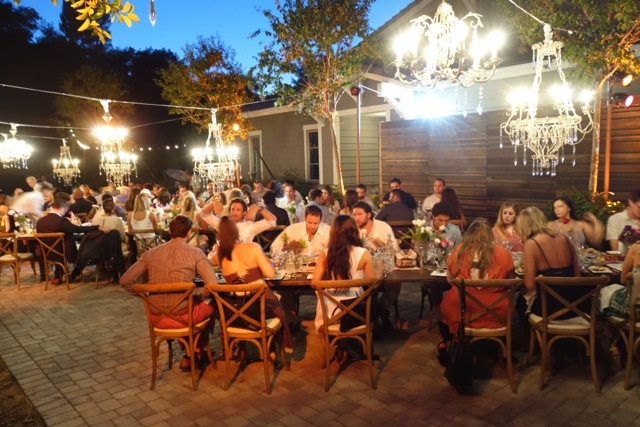 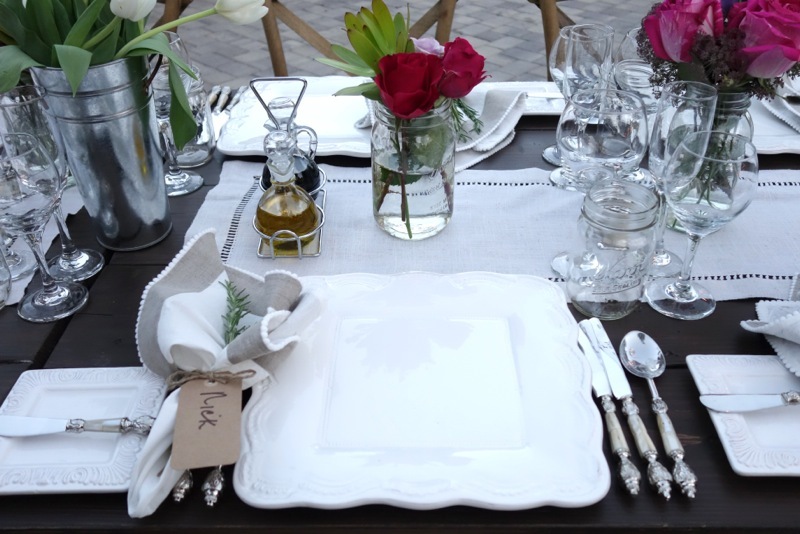 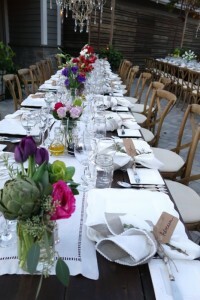 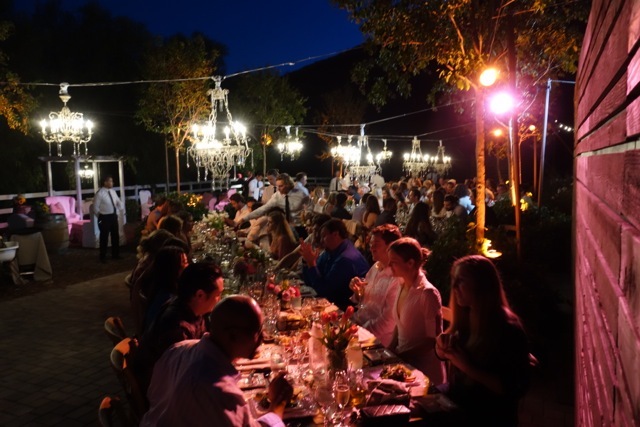 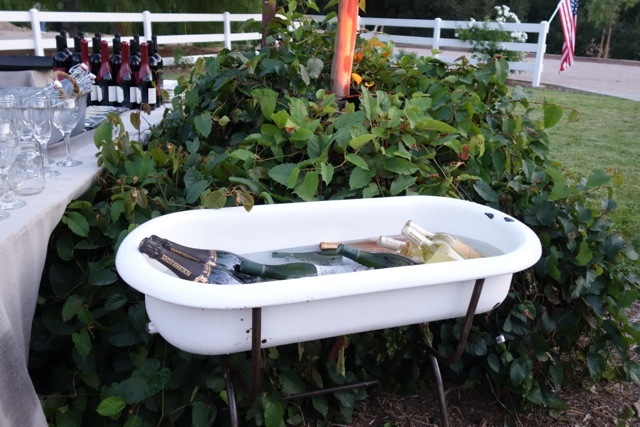 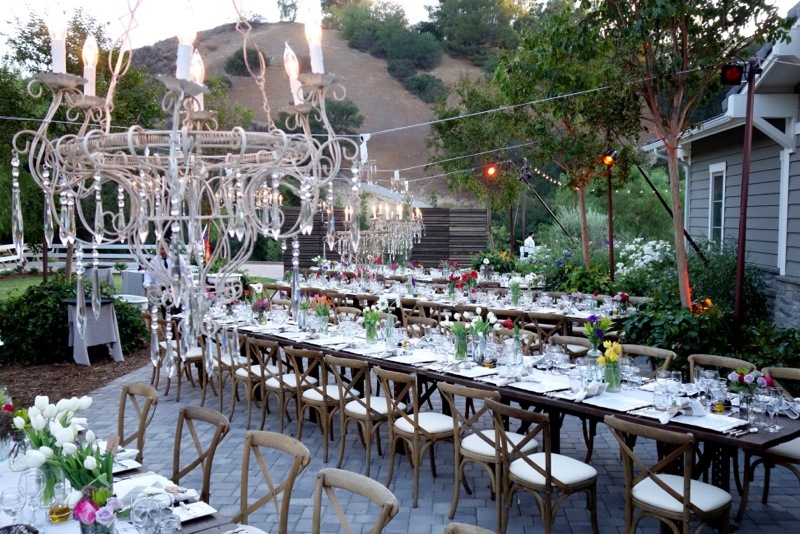 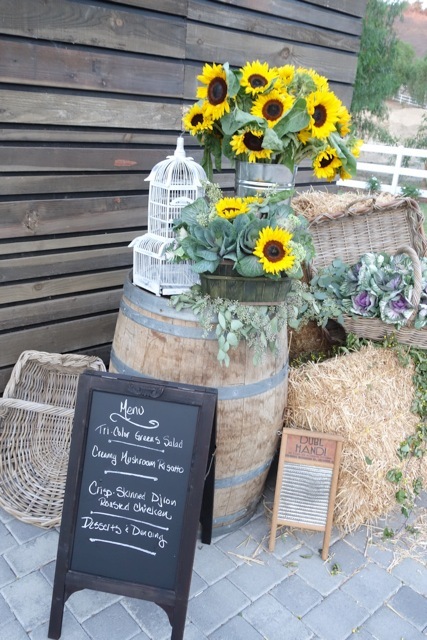 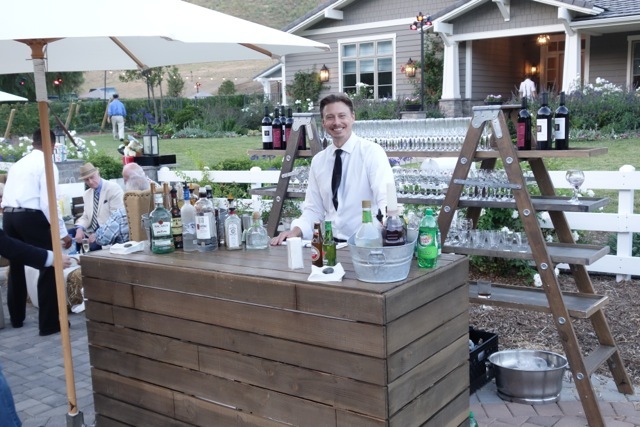 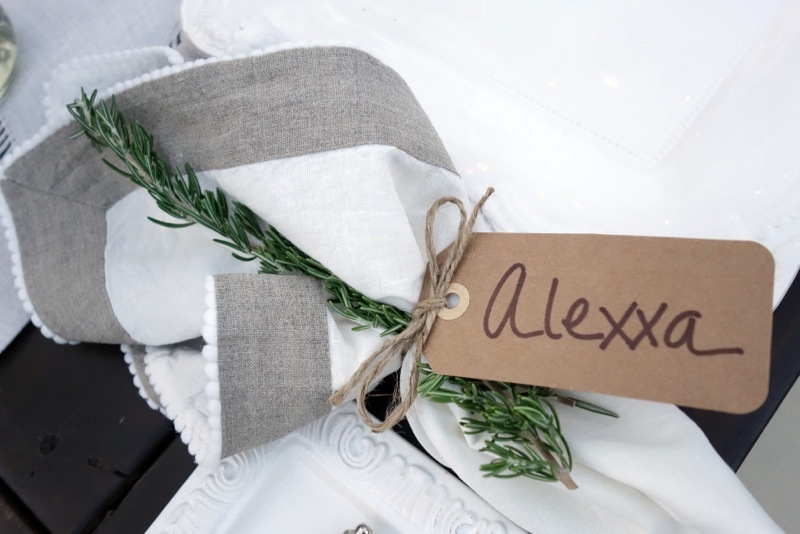 This dinner party in Hidden Hills celebrated the new sustainable style referred to as “rustic chic.” It’s a trend that pays tribute to nature and is a favorite, especially for the environmentally conscious. The style is warm and inviting, beautiful in its elegance and simplicity. 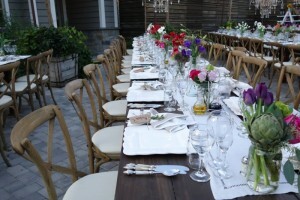 Thank you to Town and Country for the exquisite event rentals!